Before embarking for Uganda, I looked into public transportation. Google reveals the negatives of the infamous Ugandan bodas bodas. Motorbikes are a form of transport I grew to love when travelling. With my eyes closed, it’s the closest feeling I’ve ever felt to flying (without a helmet admittedly). 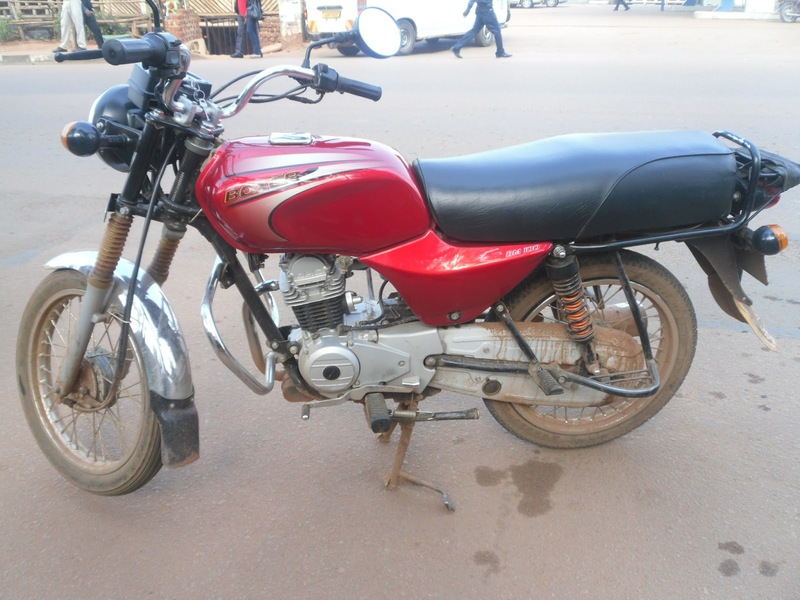 Having taken around 15 – 20 journeys via boda-boda in Uganda, I can safely say that with precaution, they are the most efficient, fun and cheapest way to get around. Boda-bodas do however, divide opinion. I stayed with two sisters during time in Uganda and they both had separate views on bodas. Easy, widely available, cheap, accessible to rural areas where there are no bus routes. Good for going to the market with! I hate them! I’ll only go on them if its the only available choice. My friend is doing a medical degree and she told me about the amount of accidents and hospital admissions because of them. They are dangerous, I’d rather walk. I found it interesting that something so embedded within Ugandan culture could divide opinion. Although I really enjoy travelling on them as a form of transport, out of the 20 or so rides I had with boda bodas, I witnessed two (small-ish) accidents with friends. Without a doubt, the most contributing factor to this accident was the weather. It was Thursday 21st June 2012 and mum and I were travelling back from Bududa hospital after visiting a girl with severe malaria. We rode back amongst a storm. The rural roads were slicked with mud and puddles and without warning, the boda in front of me slipped and fell. We were travelling slowly, the drivers were reluctant to transport us due to the weather conditions. My mum sensed it before the motorbike fell and she managed to jump onto the bank. I admired my host mum’s reflexes, however I was fearful for the rest of the journey. Our driver, (an old family friend) rushed the journey as the monsoon rainfall got worse. I pressed my face into his jacket. The speed of the motorbike turned the rain into small painful pricks. I was incredibly relieved to arrive home safely. A key tip from me would be to only ride boda bodas in clear/good weather conditions because they slip easily! 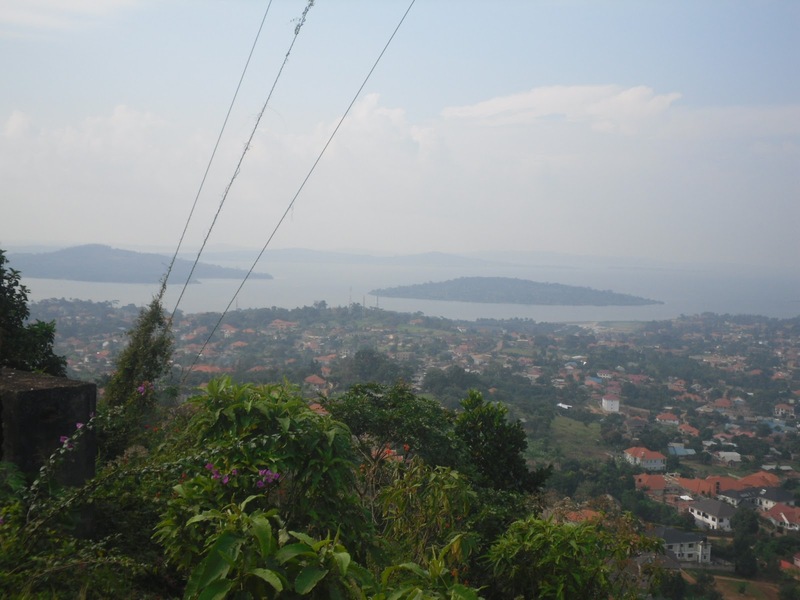 We rode uphill around 1.5km up to see the view of Kampala. One of the travellers I met, called Jessica, was riding on a boda with her friend who recently came to live in Uganda. 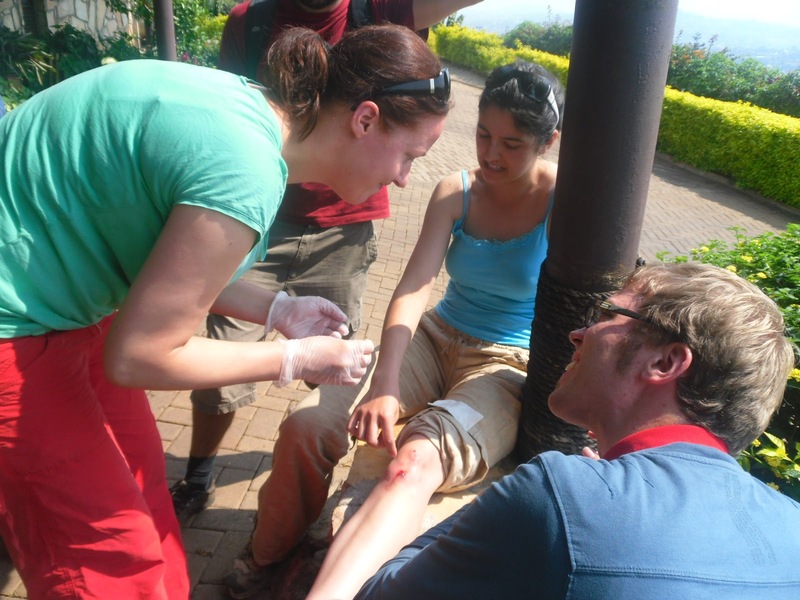 We were trundling down a very steep, rocky hill on our way back to the city centre when her motorbike slipped and she scratched her knee/palm/elbow. 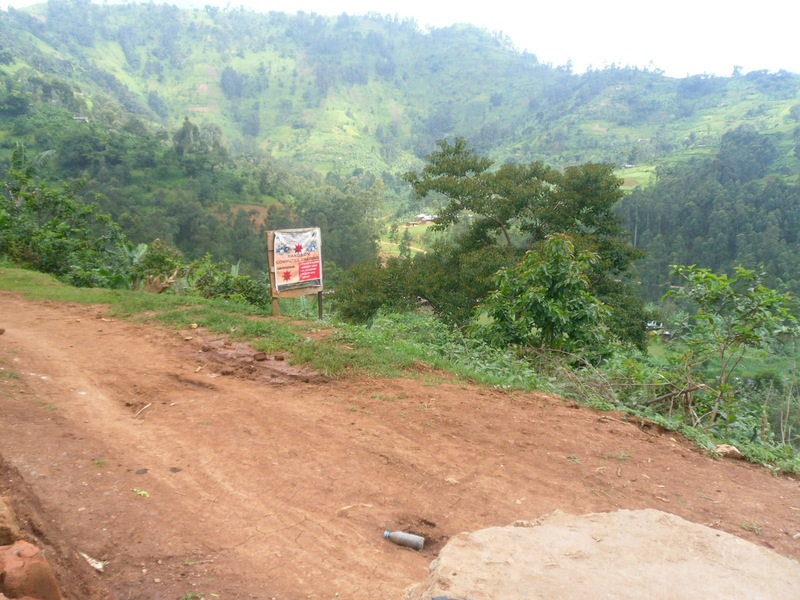 Here I believe the main reason was lack of experience (the driver, a guy from the UK had only been driving bodas for a few months) and due to the really steep road we were on. A key tip here would be watch out for steep gradients on roads/be weary of driver experience. 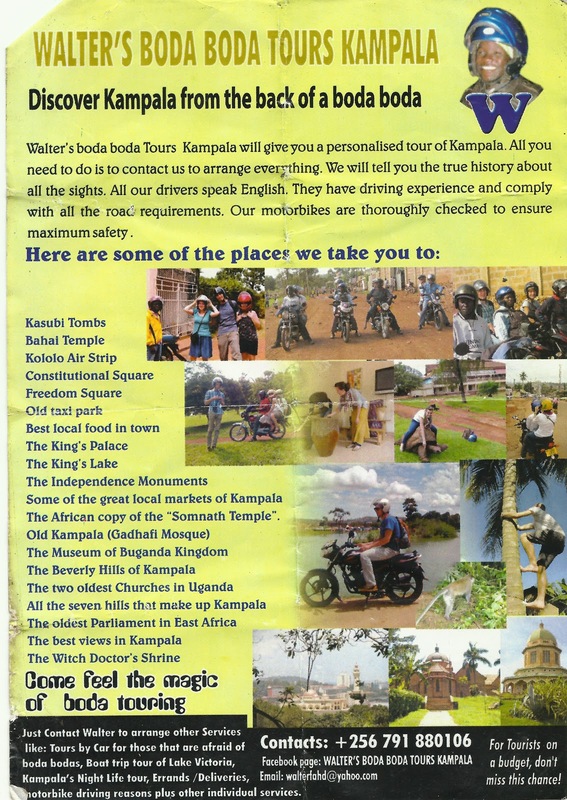 Whilst in Kampala, I went on a tour of the city via boda boda. We paid 50,000 ush (£15.00) for motorbike transportation, lunch and a canoe trip to a island on Lake Victoria. Boda bodas are a wonderful way to see Uganda. You are able to see, embrace and feel the area you are travelling through. They are more direct then buses and a cheap way to get around. Have very small notes/change so you can pay the driver the exact amount you owe. Ask the locals! For my journey from Adrift camp site to Jinja Town centre, I asked the guy at reception how much it would cost. He called over a boda driver for me and I paid a reasonable rate of 4000 ush (£1.00) for a 10 – 15 minute ride without the mzungu (white) price inflation. In Bududa, I took the approach of going straight to a driver and telling him my destination and getting on the motorbike without negotiation. Upon arrival, I paid him 2000 ush (I travelled the journey before so I knew the price). He thanked me and he left. Sometimes, asking ‘How much’ can aggravate the situation. In Uganda, women traditionally sit sidewards on the passenger seat. For me, I always straddled the motorbike as I found it more secure. Don’t worry, no-ones going to judge you. Don’t use a helmet as a indicator that the driver is experienced. Some boda boda drivers take more risks/drive a lot quicker when they wear helmets. Unfortunately it is very rare that passengers are provided with helmets in Uganda. Ugandans are very friendly! If you feel your driver is going too fast/being too reckless, just tell him. As the fee payer you are in every right to ask your driver to slow down. Ask locals for prices if you are unsure how much a journey is going to cost.